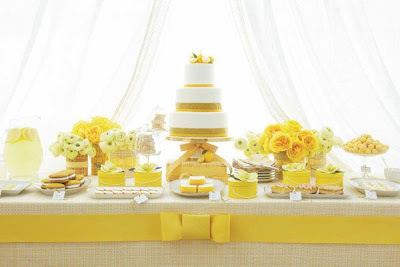 I am always looking for inspiration for entertaining and party ideas. Amy Atlas has become my go- to when it comes to interesting food presentations, especially dessert. Her sweet tables are amazing! 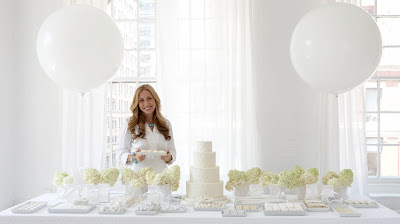 Amy in all white - love the 36" balloons! 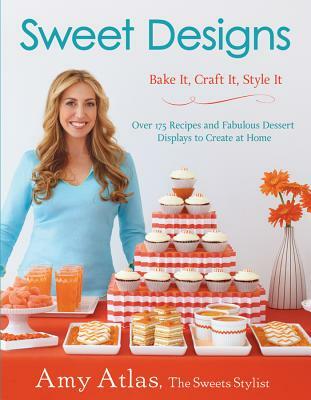 I recently purchased her book, 'Sweet Designs" and am looking for an excuse to have another party and try out some of her great ideas.